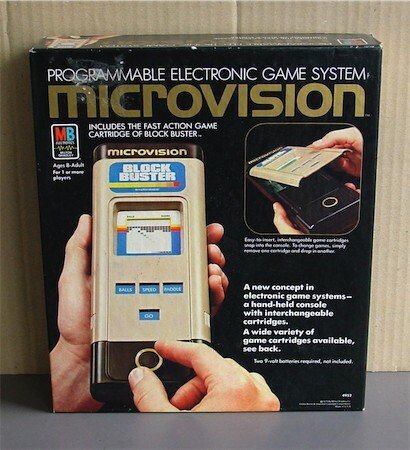 A great system by a company that later made the Vectrex. 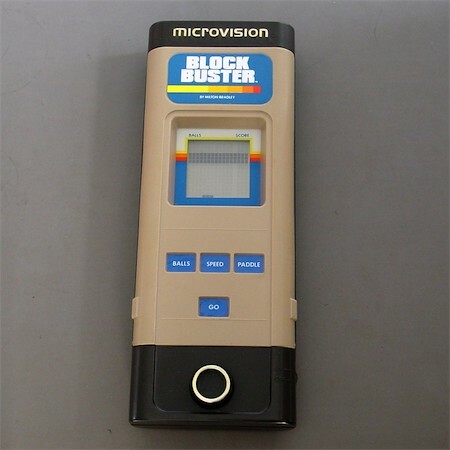 It has a 16 x 16 matrix LCD screen and an unusual paddle control. The actual display, the chip and additional buttons were placed on removable cartridges. 12 games were made.